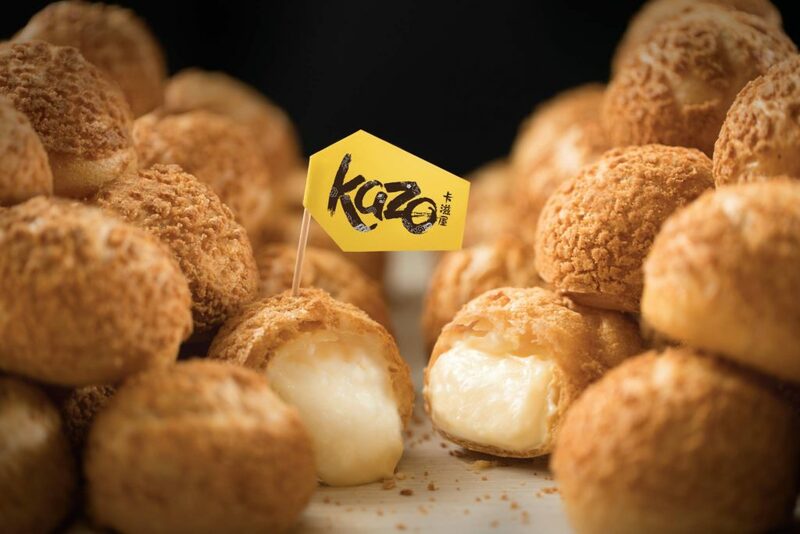 Taiwanese bakery Kazo opened its first outlet in Singapore this past January, offering a delectable range of mini cream puffs, cheese tarts and drinks with the cutest packaging ever. Their Danish Polo (or Pineapple Buns) seems to be the most popular pick though, which is hardly surprising since it comes in tempting flavours like Golden Lava (salted egg yolk), Hokkaido Cream and Mao Shan Wang. If you’re a fan of all things durian, you’ll be pleased to know that Mao Shan Wang Café is a haven for lovers of the King of Fruits. 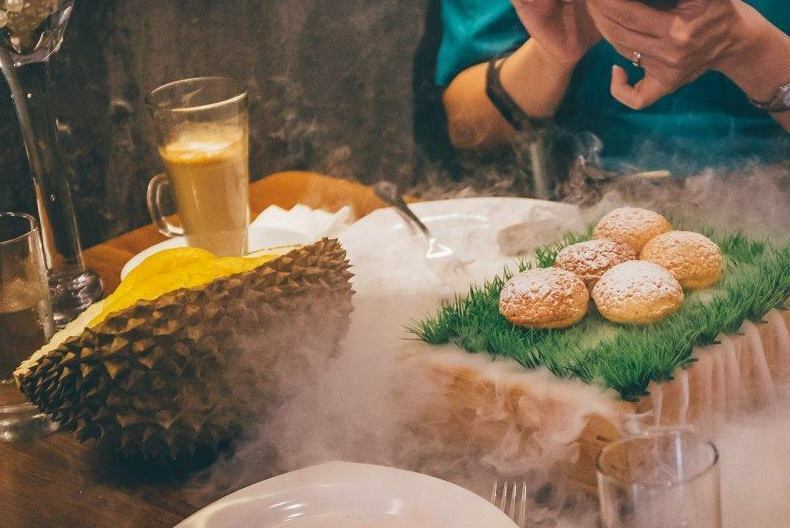 The dessert cafe has everything from pizza to pancakes – all made with fresh durian flesh – and yes, you can also have your fill of durians there. The best part? The cafe is air-conditioned and conveniently located near Chinatown MRT station, so you can have your durian fix all day, errday. Cat & the Fiddle Cakes started out as an online bakery a few years back, but they’ve recently opened their first store at Clarke Quay Central. 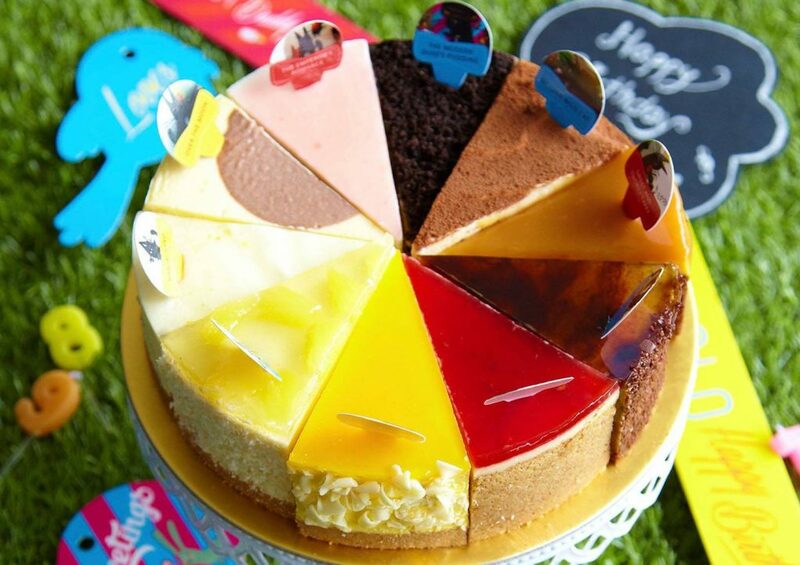 The store has over a dozen types of cheesecake to choose from, ranging from Milo Dinosaur to Strawberry Jelly. You can also make your own cheesecake pop at the store, which is basically a slice of cheesecake customised with toppings like caramel popcorn, marshmallows and more. With over 70 years of history, Kam’s Roast is pretty much a household name when it comes to roast meat restaurants. 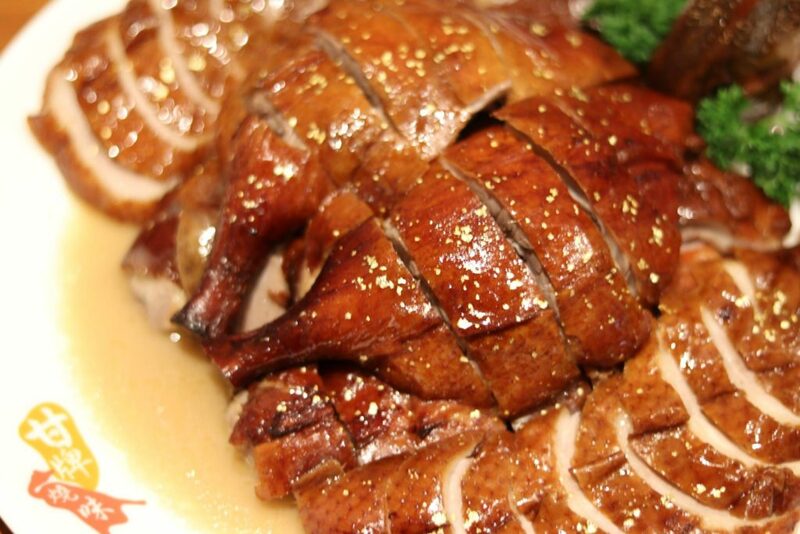 The family-owned chain offers quality Chinese comfort food, with their Roast Duck and Crispy Roast Pork being the more popular items on the menu. The Masses, Singapore serves contemporary cuisine at affordable prices, and their newly-launched menu features even more delicious dishes priced below $20. 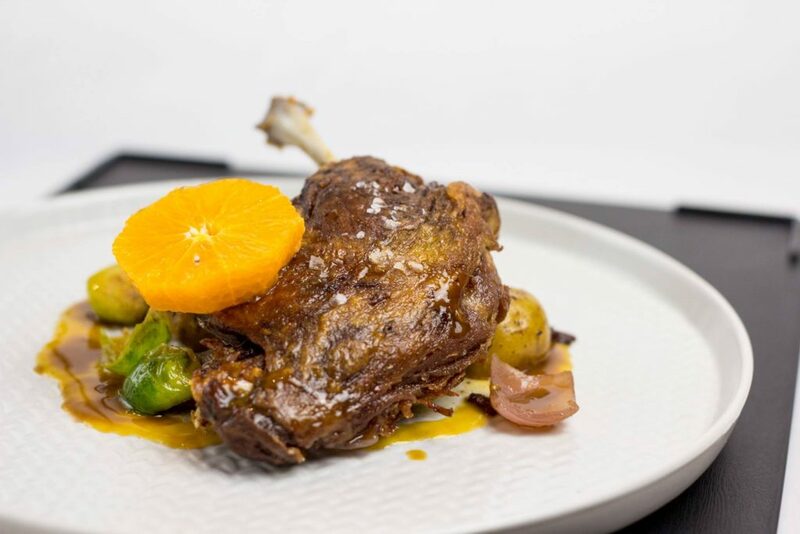 From Foie Gras with Brioche to Duck Confit, the new menu is sure to please both your palate and wallet. Oh, and if you didn’t already know – the restaurant was opened by one of the co-founders of Saveur, so you can expect quality eats at affordable price points.